MedicAlert offer for First Nations and Inuit Peoples. You count on your community. You count on your community. You can count on us. 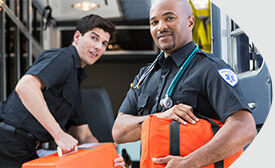 Exclusive emergency responder training and education. 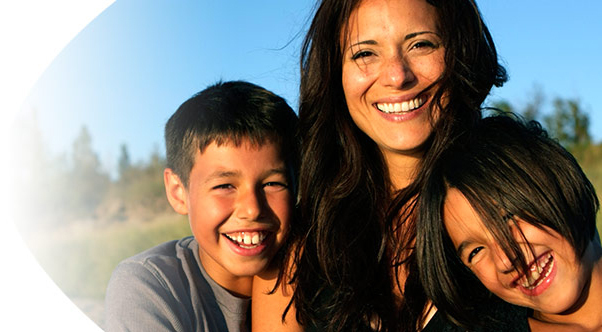 Registered First Nations and recognized Inuit Peoples may be eligible to receive a FREE* MedicAlert medical ID and Lifetime service under Health Canada's Non-Insured Health Benefits Program (NIHB) at no cost to them. Get started right now and click below to download the form. Should you have any questions, please contact a regional office or contact a MedicAlert representative. Invaluable protection and peace of mind - FREE to registered First Nations and recognized Inuit Peoples who sign up for MedicAlert. To apply for a FREE MedicAlert medical ID (select styles) and Lifetime service download and complete the form with all required information. Then mail or fax it to MedicAlert along with a copy of your prescription from a doctor or nurse practitioner. Details included on the form. *Applies to Canadian citizens who are registered First Nations or recognized Inuit Peoples, eligible for MedicAlert coverage under Health Canada’s Non-Insured Health Benefits (NIHB) program.